There is no better feeling than receiving a surprise tip after a long job or watching your tip jar fill up while painting smiles on happy customers. Tips in the face painting world are not nearly as common as the other service industries like pizza delivery, waitresses, valet and bellmen. So when we receive a tip, it truly feels like winning the lotto or the delicious icing on the cake. Do: Discuss putting out a tip jar with your client before the job. I am hired for events where the customers pay my full price and other events where I give a discounted rate. 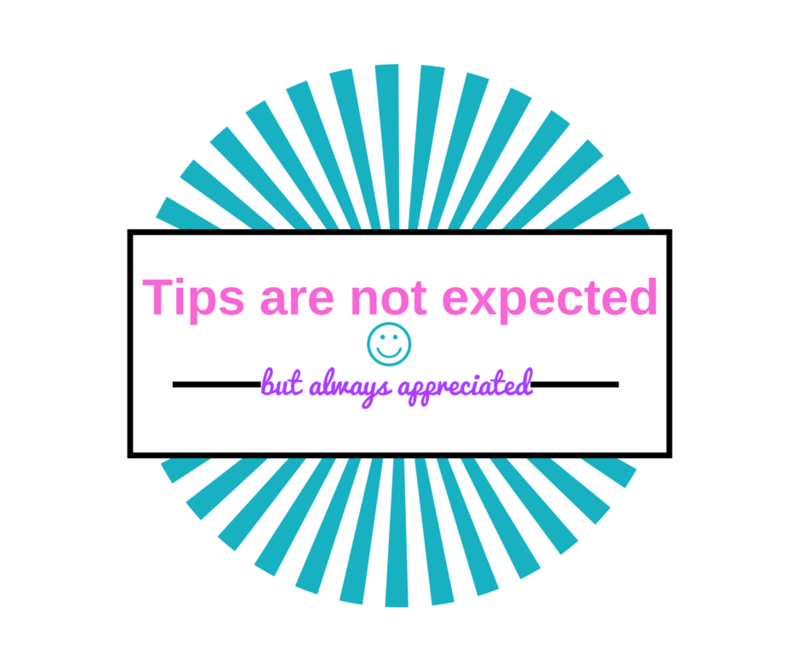 I have also had full paying clients tell me ” to put out a tip jar” and other clients ask me not to accept tips. So as a rule of thumb I always speak to the client about accepting tips to avoid an uncomfortable situation. I used to paint at the Miami Dolphins football games, and we were paid a lower hourly rate, but were allowed to accept tips. The tips made up the difference in the lower rate. But the management then decided that they no longer wanted us to accept tips. At that point I had to decide if the job was still worth the time. I eventually had to pass on the commitment because I was losing more money passing on other events. So, when accepting job offers, take in account the tipping factor to make sure you are covering costs and profitability potential. Do: Include a subtle message about tipping on your contracts or booking emails. PLEASE do not make your entire contract about expecting a tip. Its not only a turn off, but it leaves an entitled and greedy taste in the customers mouth. Why would you expect a tip before you even performed the service? I include a small little graphic at the bottom of my contracts just to hint that tipping is not only for the Pizza guy, if you like my service a tip is always appreciated. 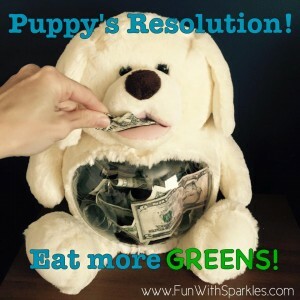 Do: Get creative with your tip jar! Pinterest has some amazing ideas of creative quotes, and tip jar design ideas. 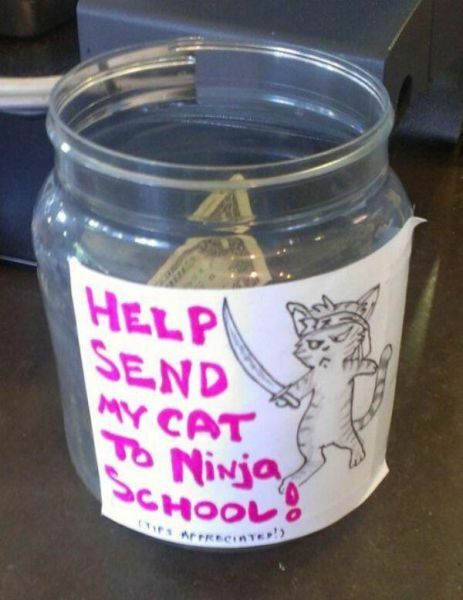 If you are going to put out a tip jar you want people to be cheerful givers. I know I love seeing someone happily place money in my tip jar, instead of frowning while they do so. It’s good for both of you, and the tipper to feels good about it. So might as well pave they way for them. Get creative! Bling out your tip jar, take the time to make it special so that kids WANT to put something in it and it’s not just an eye sore on your table. One of my favorite artists on the planet, Miss Sparkles, posted her tip jar and it made my all time favorites list! And don’t forget to have a THANK YOU for your tip somewhere around the tip jar. Please and thank you STILL go such a long way. Do NOT: Forget your dollar at home. You need to be the one that starts your tip jar. People are motivated by images. 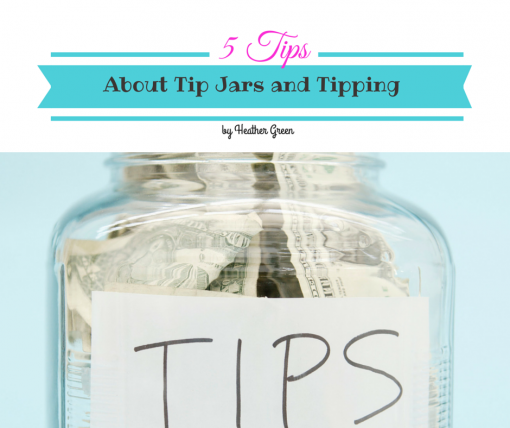 If they see an empty tip jar they don’t feel as obligated, and sometimes they need to be reminded. I do not suggest you start with a $20 in your tip jar unless you want to scare people away. $2 is a good starting point and motivator for others. If the client does not want you to have a visible tip jar, but says you can discreetly accept tips add a dollar bill to your sponge bucket or hanging from your kit to hint about tips. Then, when you receive them place them in your pocket to accommodate both your clients request but somewhere they are accessible to customers waiting in line so they see you accepting them. 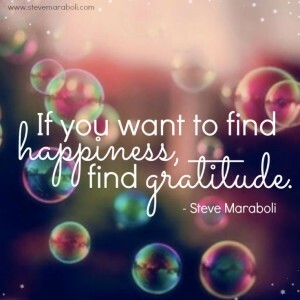 A couple of months ago I participated in a Oprah and Deeprak Chopra’s gratitude and manifesting abundance evening meditation for 21 days. I developed the skill of manifesting the energy I want to communicate with my audience and from that I have noticed a surge in tips. 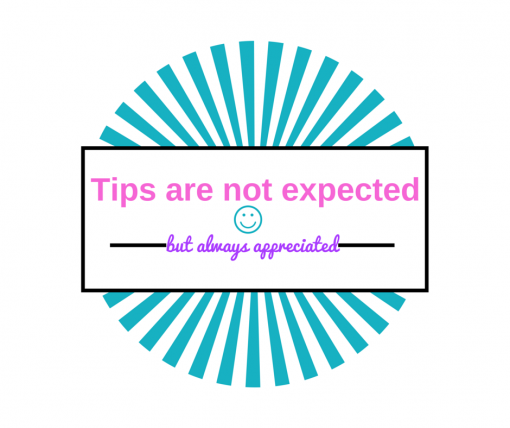 I hope my 5 tips about tipping have helped you in a small way. 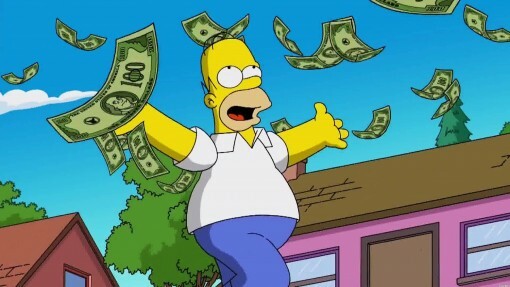 I am all about maximizing profitability in our business path, so when you can learn the science of tipping you are on the right track to boosting income.